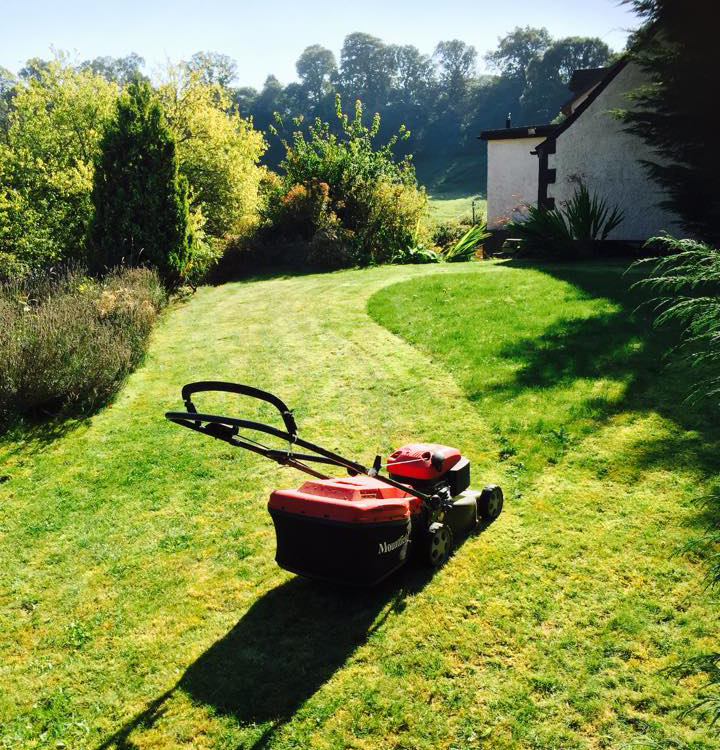 Derek McNeill & Sons Garden Maintenance Services provide all aspects of Garden Maintenance Services throughout Perth and the Surrounding Areas. Call us today to discuss your Garden Maintenance requirements. Copyright © 2019 Derek McNeill & Sons Garden Maintenance Services. All Rights Reserved.